Check out this latest clone of a popular game Color Switch! This is a good opportunity for you to earn money easily as all you have to do is develop a game out of this game template. Amazing Deal !!! BuildBox Project included! for the first 10 buyers. 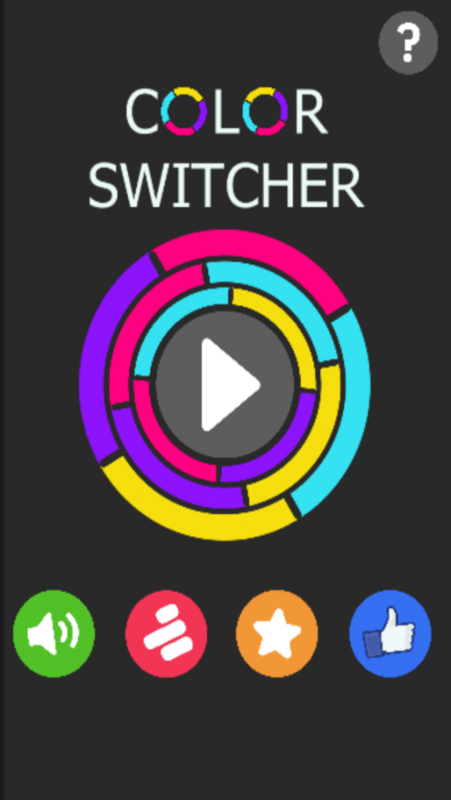 This Color Switcher game is made using the BuildBox drag & drop feature (http://buildbox.com). Good News! A Single App License already includes BuildBox Project for this game template. This will allow you to edit game levels and export your Color Switcher game to other platforms such as Android, iOS, Windows Desktop, Windows Desktop EXE, Windows Store, Amazon, even OSX. Cool eh? What are you waiting for? Make Money with this Color Swap Game Template Now! This game template includes popular major ad networks such as: AdMob & Chartboost. There is a AdMob banner on a game board while the Chartboost full screen ads will show up on a game over screen. The Color Switcher game template is the latest one touch arcade game that is so easy to play yet hard to master. Don’t miss this trend mate! Act now or regret it later! Buy and upload your game today to the App Stores! Don’t lose your time developing useless apps. Just go ahead and start with this template, add your own flare, make it more difficult, and climb your way to the top Charts! 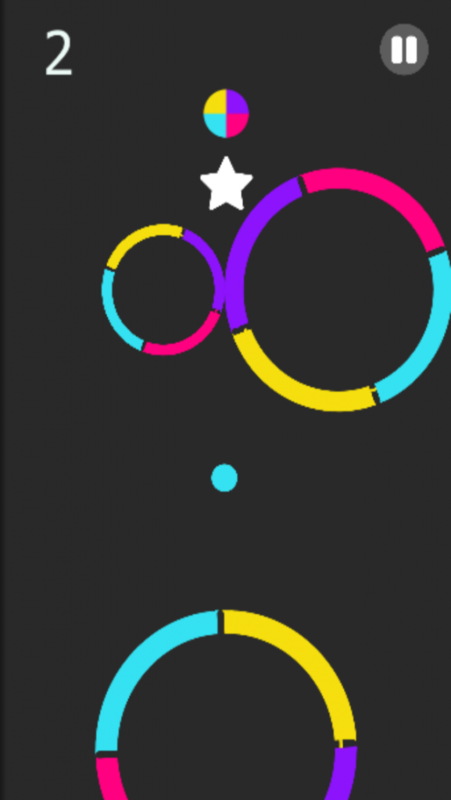 Color Switcher Game Mechanics: Your goal if to go up, pass though the same color of the character while preventing other (colors) characters. 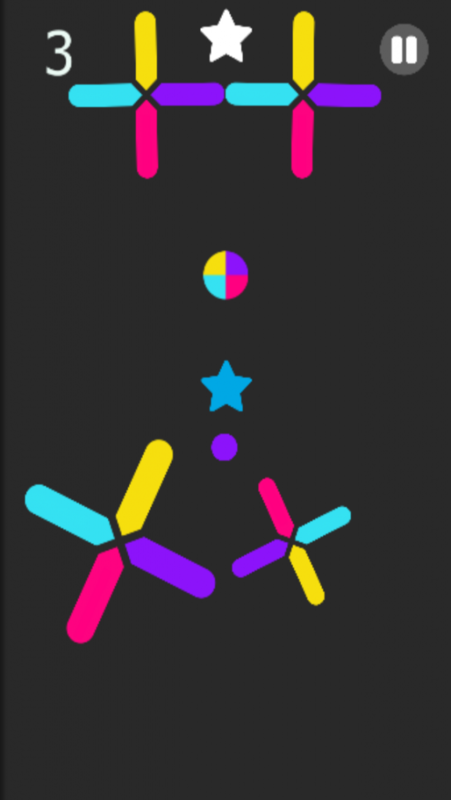 The more stars you collect, the higher score you will have. This game is very easy to reskin too! Akeem apps try to povide to our clients the fastest clone in the app industry for the hottest trends today! How you are Going Make Money? Just ask, and we’ll help you out. This game is made with help of build-box with help of ‘drag & drop’ image. It has project for template which allows us to edit and export levels on iOS, Andriod, Windows Desktop-EXE, Amazon, store and even OSX.Cool eh. This Endless mobile game is best chance to make money easily you need to create a mobile game with this app’s template. You can use this by build-box and adding drag & drop feature. It’ll allow us to modify levels of game and also export to switcher of game with all platforms.